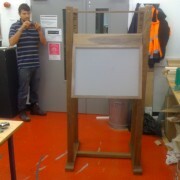 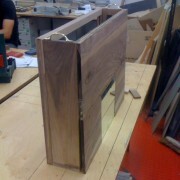 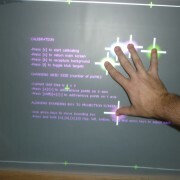 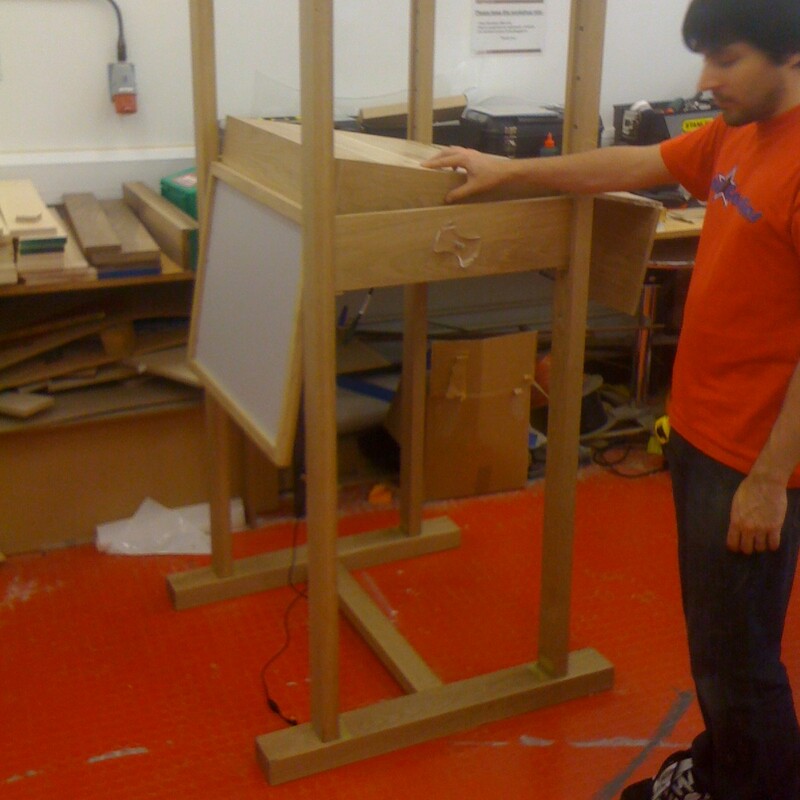 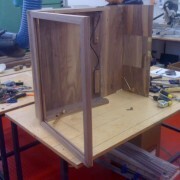 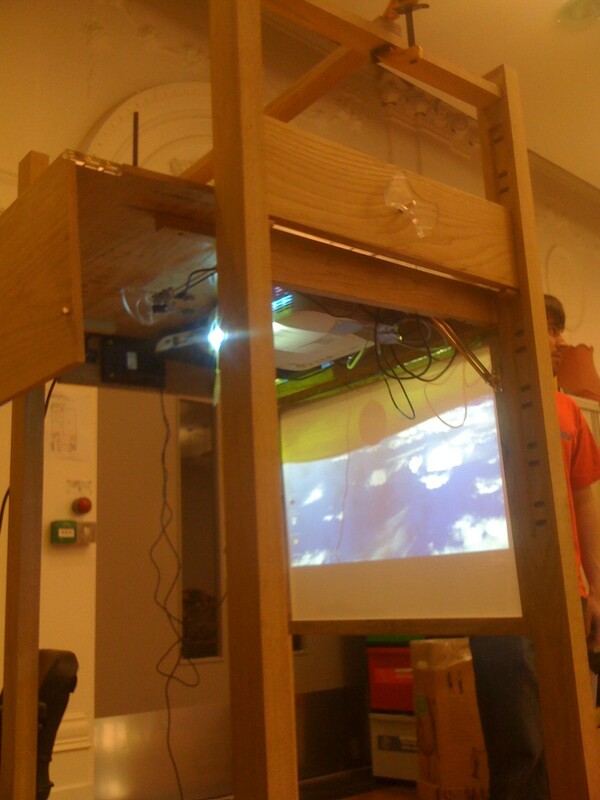 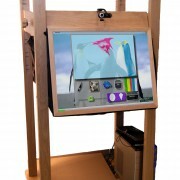 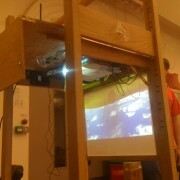 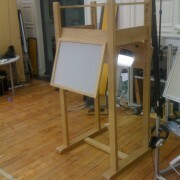 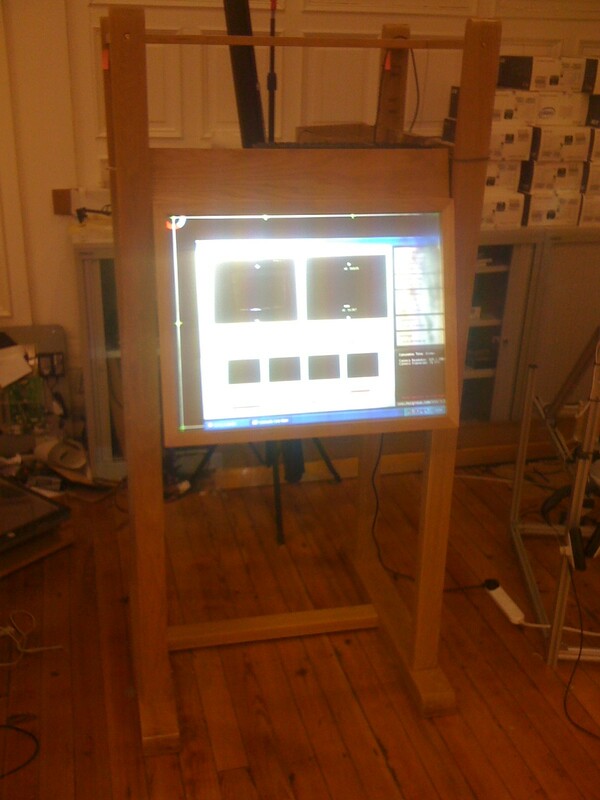 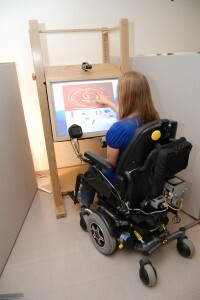 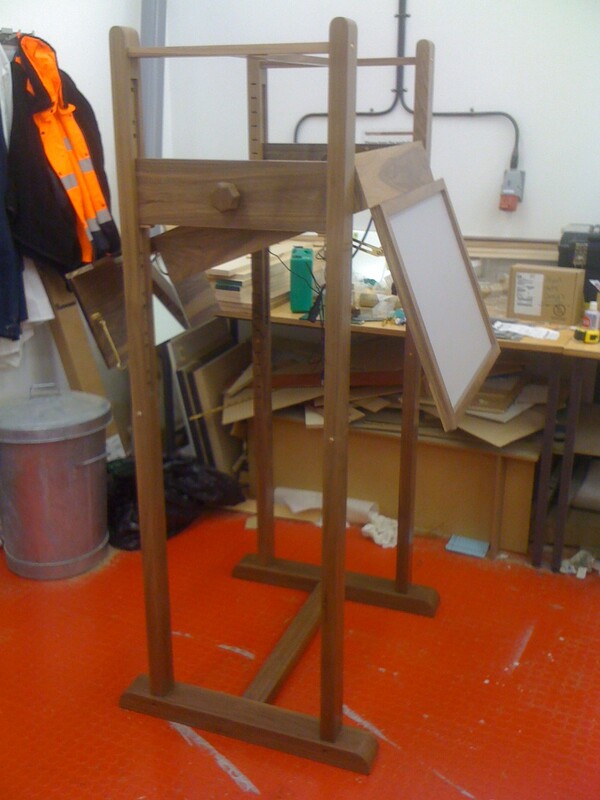 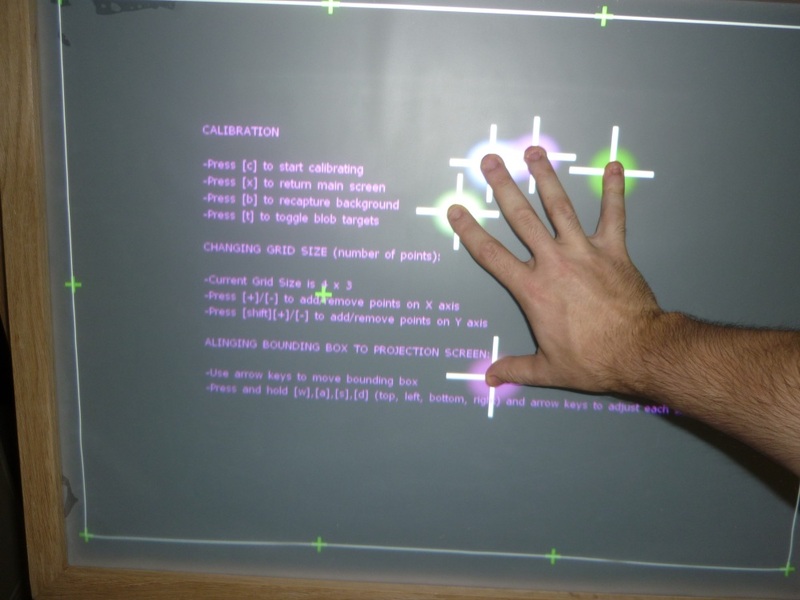 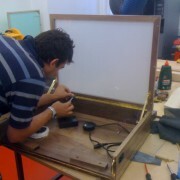 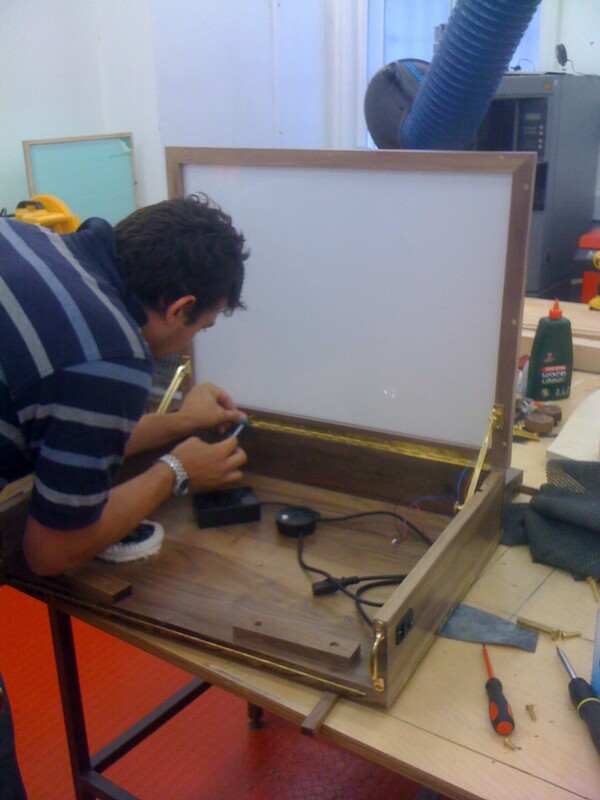 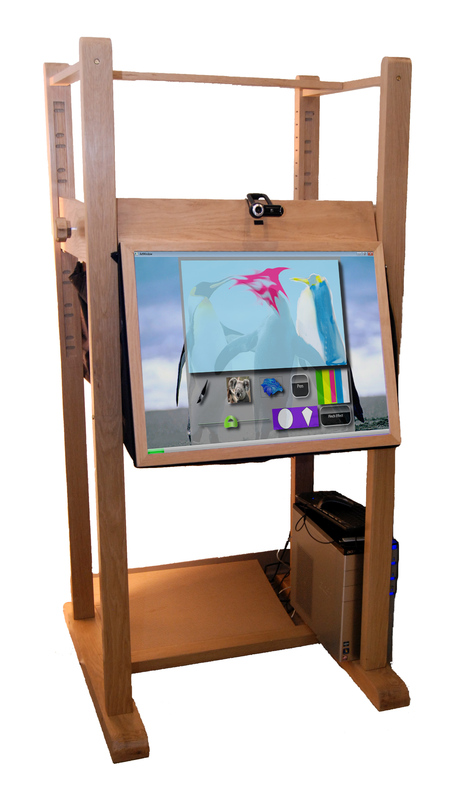 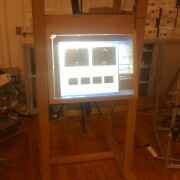 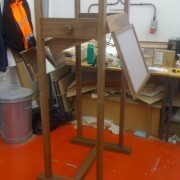 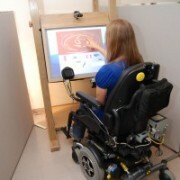 Multi-touch easels developed for CultureLab Newcastle, used for one on one sessions with mental health service users. 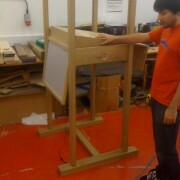 Currently deployed by Toronto University, Ontario. 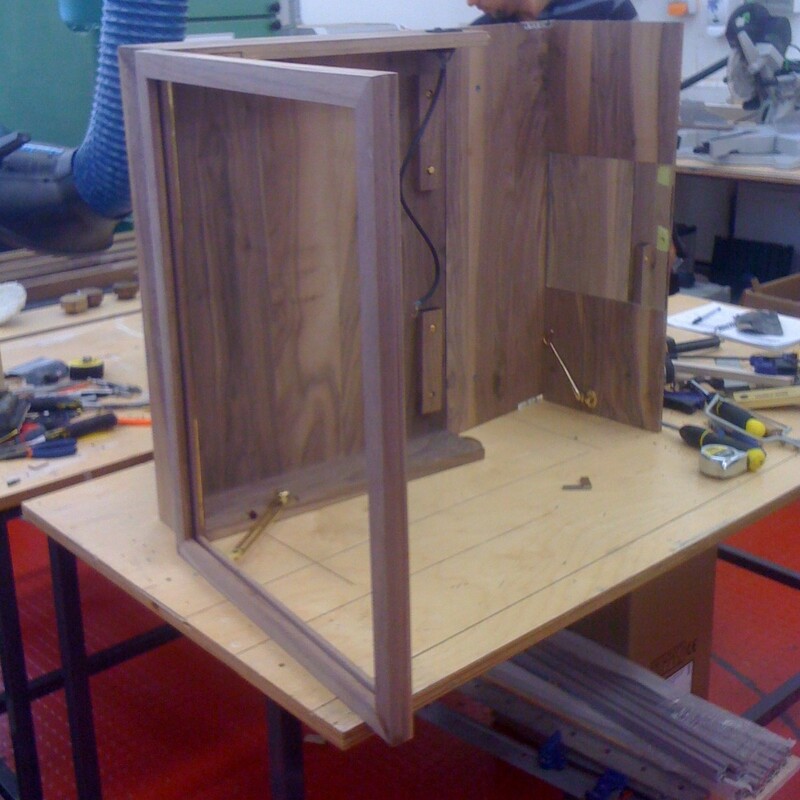 Solid Oak and walnut artists easels, developed with multi-touch technology built in. 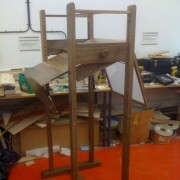 Easels collapse for transport, and can be adjusted as required.